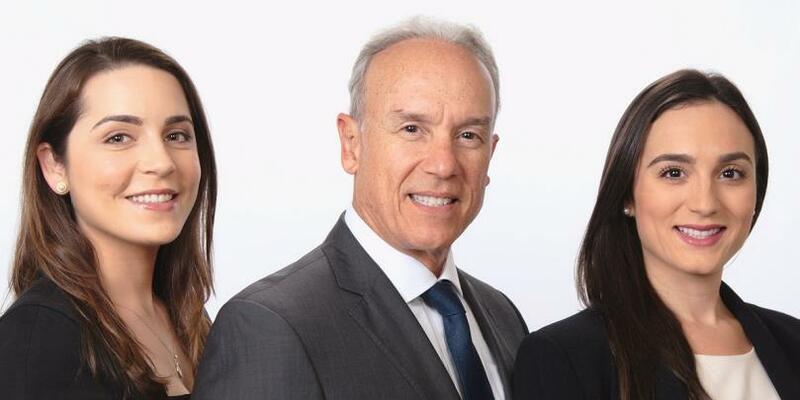 Our multi-generational team’s value proposition is to strive to obtain investment returns aligned with each client's individual goals and objectives, while offering the highest level of service, honesty, and integrity. We are directed to manage wealth specifically for executives, and high net worth families. We also focus on helping people whose lives are in transition; specifically, those managing a life-changing event like the loss of a spouse or a divorce. Our greatest satisfaction has come from clients' financial success and the long term relationships we have built together. We do our best to keep clients focused on where they want to go, advise them on how to get there, and continually remind them of the importance of maintaining a disciplined approach to realizing their dreams. We begin our consulting process by developing a broad understanding of clients' goals and objectives. We implement a customized wealth management strategy dictated by asset allocation models, and we meet regularly to measure our client's progress and make any necessary adjustments. The Guerra Group is committed to professional development, having earned a number of advanced industry certifications and designations. This enables us to remain on the forefront of the most effective strategies, while continually striving to create a more powerful client experience. We pride ourselves on superior service and dedication to client's financial success with the global investing resources of Morgan Stanley. 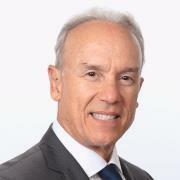 Luis Guerra is a Senior Vice President and an International Client Advisor at Morgan Stanley with over 30 years of experience in the financial services industry. Luis earned his MBA in Finance and Economics at IESE Business School in Barcelona, Spain, and a degree of Business from the University of Texas in Austin, TX. Prior to dedicating himself to financial services, Luis was highlighted as Director of the Department of Credit and Loan Officer in the English bank of Lloyds Bank. He holds Series 7 and 66 FINRA registrations. 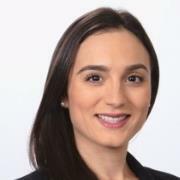 Gigi Guerra is an International Client Advisor at Morgan Stanley. Gigi joined the firm in 2015 and has over 7 years of experience in the financial services industry. She earned her bachelor’s degree from the University of Miami and her CERTIFIED FINANCIAL PLANNER™ certification from New York University. She is a Certified Divorce Financial Analyst®* and can help determine the short and long-term financial impacts of a proposed divorce settlement to determine the financial needs and outcomes for individuals. She holds Series 7 and 66 FINRA registrations, as well as a 2-15 Life, Variable Annuity and Health Insurance license from the Florida Department of Financial Services. Gigi is a member of the Florida International Bankers Association and is on the board of the Morgan Stanley Women’s Employee Networking Group. 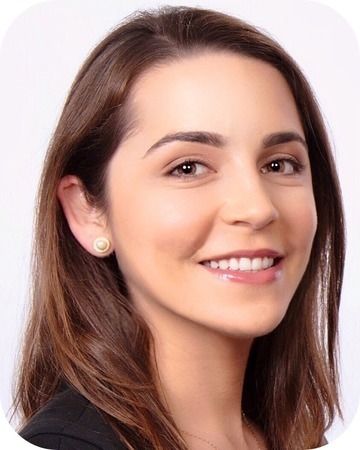 Alexandra Guerra is a Wealth Management Associate at Morgan Stanley. She joined the firm in 2015 and has been in the financial services industry for over 3 years. She earned her Bachelors Degree in Finance from Babson College in Boston, MA. Alexandra is Bloomberg Certified and holds Series 7 and 66 FINRA registrations. Alexandra practices investment management as a Certified Investment Management Analyst®, which applies advanced investment theory and integrates a complex body of investment knowledge systematically and ethically to assist clients in making prudent investment decisions.